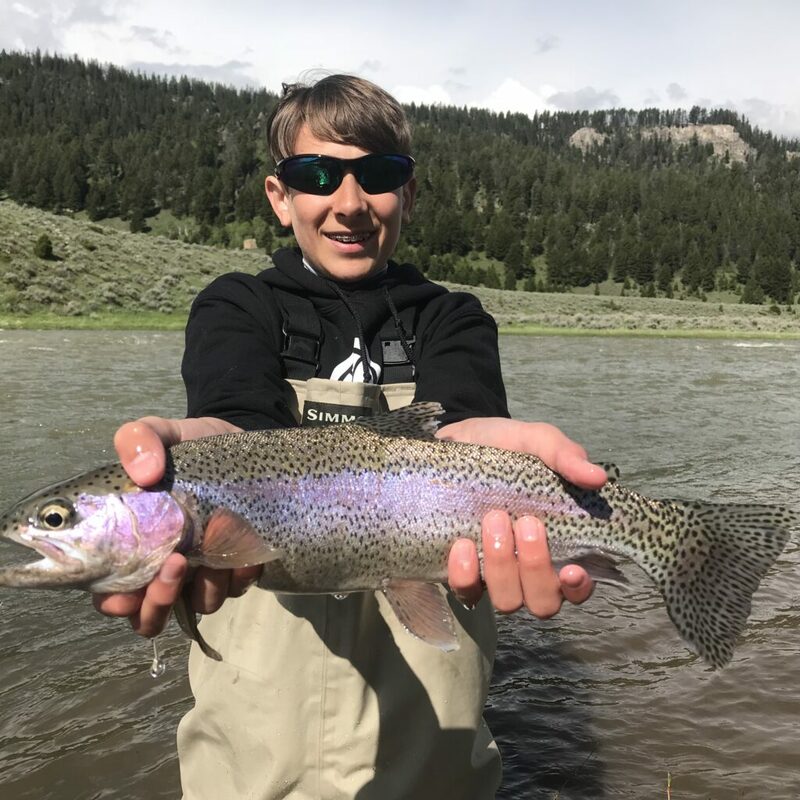 Experience the beauty of Southwest Montana & Yellowstone with Lost Fork Outfitters professionally guided fly fishing trips. For anglers of any age! 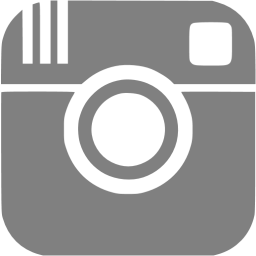 Lost Fork Outfitters will provide quality rods, reels, tackle, and all equipment necessary for catching fish. 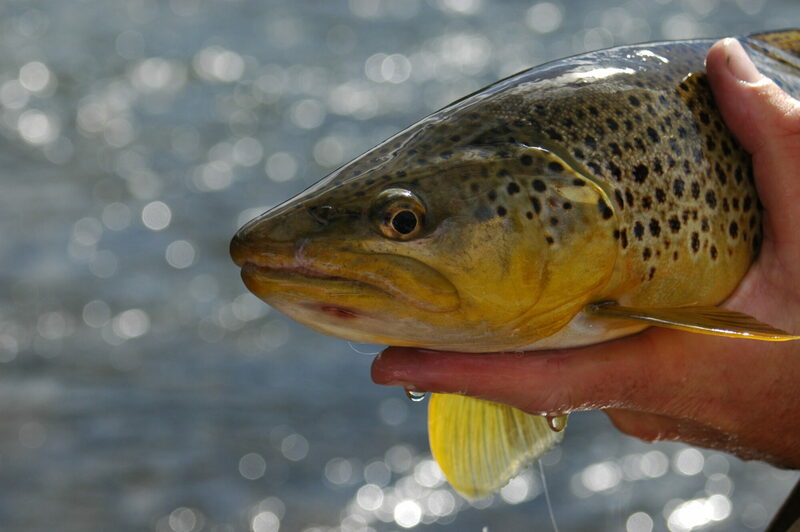 It’s a great idea to purchase your license ahead of time so you are ready to fish. You can purchase your fishing license online, print it at home, and bring it along. 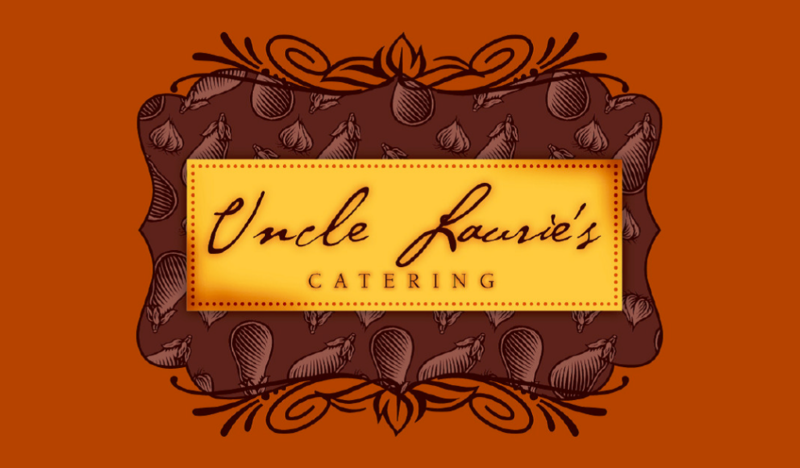 Lunch and refreshments are included with Full Day Trips, brought to you by Uncle Laurie’s Catering. Build your own sandwich or choose from one of the specialty items below. Included with each lunch is Miss Vickie’s chips, dessert bar, and salad of the day, along with Tomato, Lettuce, Onion Packet, Mayo, Mustard, Napkin, Fork, Salt and Pepper.